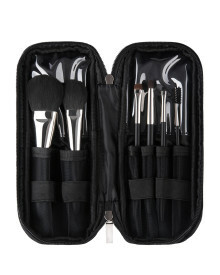 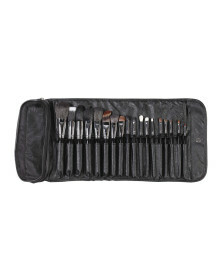 A double fibre brush set. 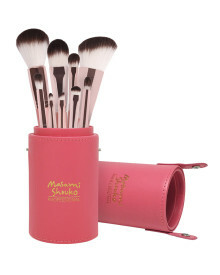 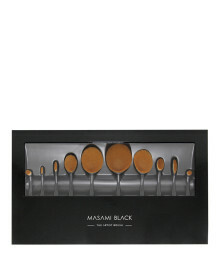 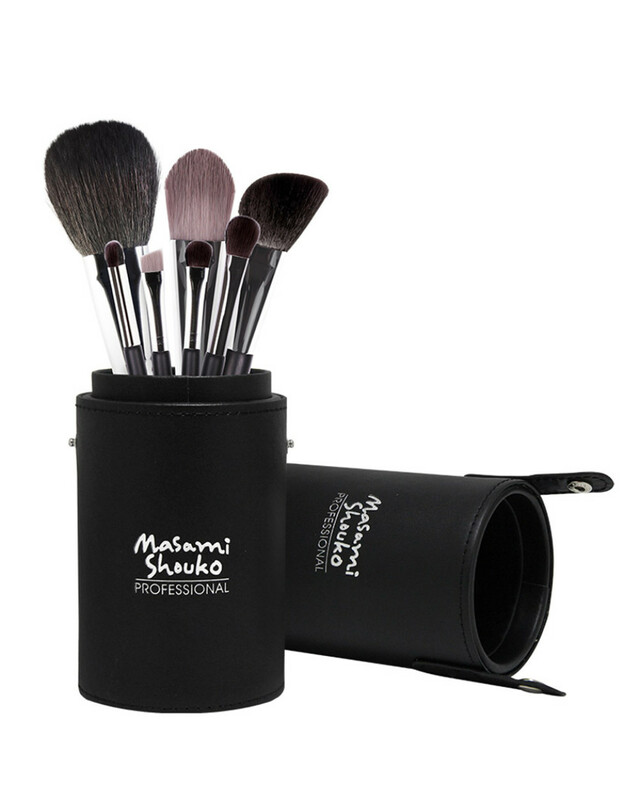 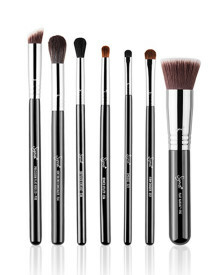 Consist of 7 brushes half natural fibres and half vegan fibres. 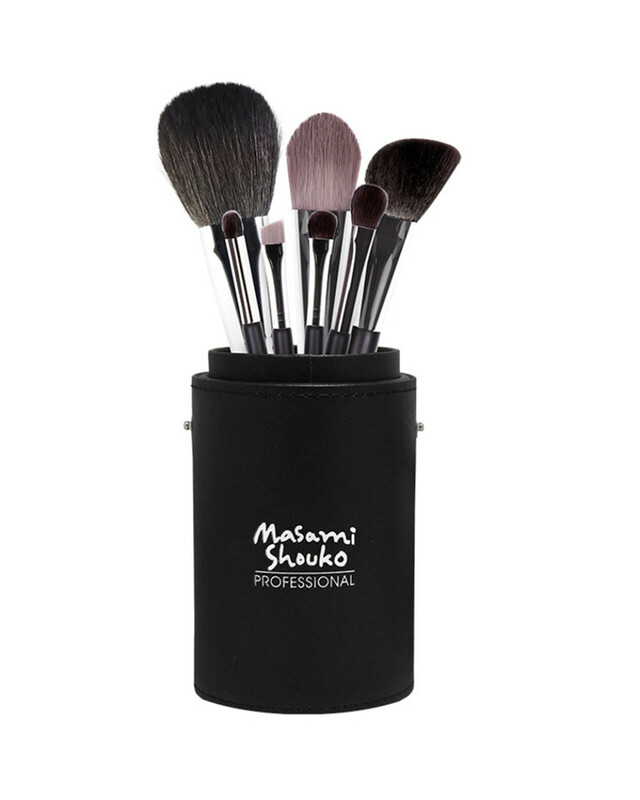 Natural fibres pick and distribute makeup while vegan fibres transfer colours on to the skin and gives you more control for a more polished look.